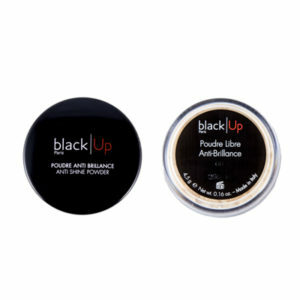 black|Up is innovating with this gorgeous new powder texture: silky and ultra-fine, it blends into the skin to create a flawless, warm glow. 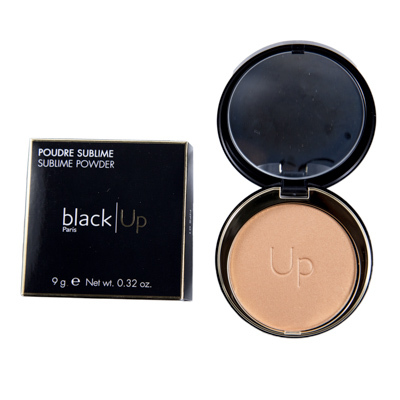 Thanks to a balanced proportion of pigments and shimmers, the formula does not turn white, even on darker skins, ensuring an instant healthy glow ! 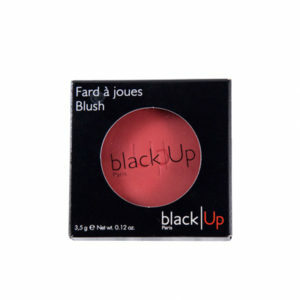 Formulated according to yellow/orange/red undertones to give an incredibly luminous result. 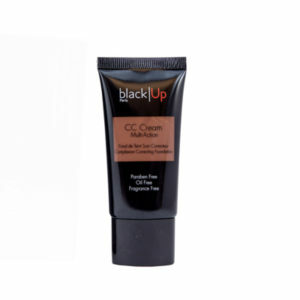 An oil-free, fragrance-free and paraben-free formula.